Once you have placed your order you can send us your print ready artwork to sales@boards4u.co.uk with your order number as the subject line. Please allow 3mm bleed on all sides, and supply as a CMYK PDF with all fonts outlined or embedded and with a resolution of 300dpi. You only get one chance to make a first impression. 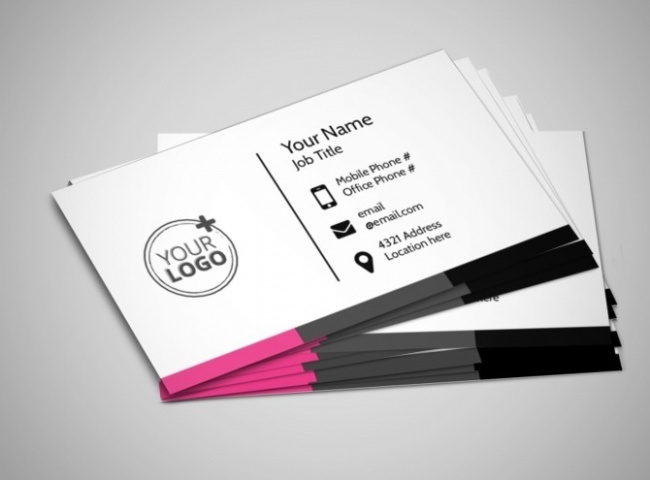 Make sure it's the right one, with business card printing from Tradeprint. Our unbeatable range of substrates, including Soft Touch and High Gloss, offer a creative solution for every client. For a sophisticated finish, try our Matt Laminated cards, available in both 400gsm and 450gsm. These cards are built to withstand the everyday wear-and-tear of life on the road. Its smooth finish brings out the lighter colours in the graphic, and allows for a softer image.